We’re being bombarded with new Batman footage. We already got a teaser featuring the Dark Knight and there will be a Justice League trailer this weekend. 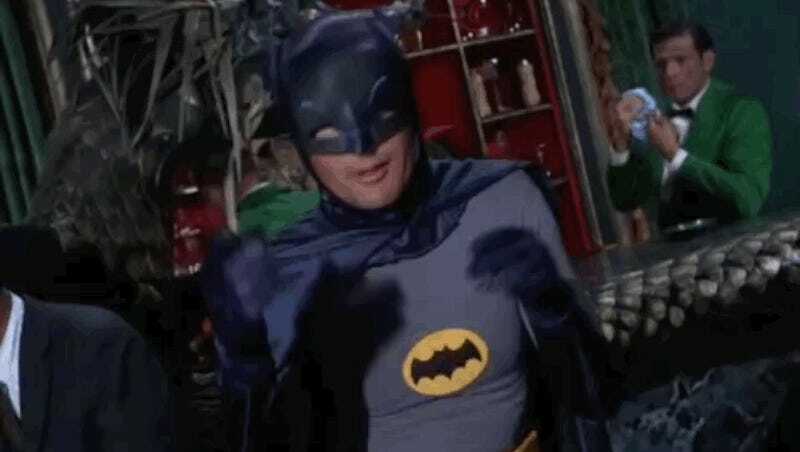 So we thought Batman should take us into the weekend doing his signature dance move. Share yours, or any other gif, in the comments.